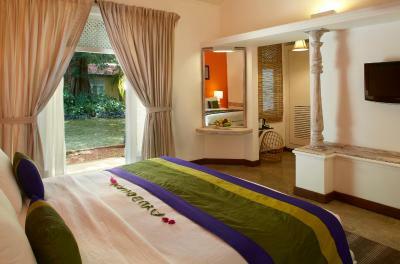 Lock in a great price for Hotel Sigiriya - rated 8.7 by recent guests. 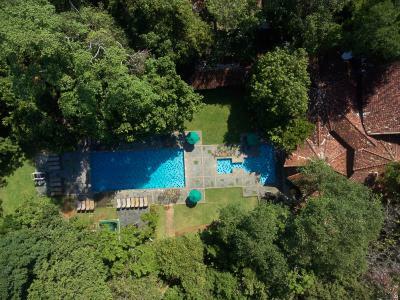 Great pool with a view of sigirya. A great place to unwind and take in the scenery. The bar staff were very friendly and made great cocktails! The breakfast was also delicious, I highly recommend the egg hoppers and curries. The hotel staff were incredible. Helpful, happy and couldn’t do enough to help. The location was incredible and the view of Lion Rock was stunning! There were monkeys, lizards and other wildlife in the hotel which was awesome! They helped organise our Safari which was incredible and when I told reception that I proposed to my now fiancé, they made the room up with a beautiful towel elephant and flowers! 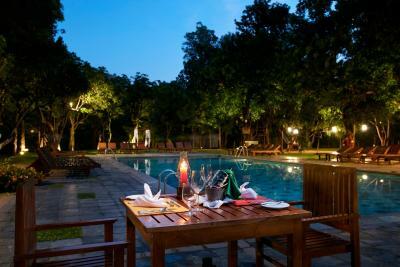 The quietness of the place, the buffet was good for children and the lovely pool. Everything! From the check in to the check out it was absolutely perfect! 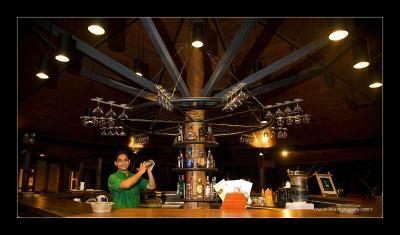 The staff are so helpful, friendly and always smiling. 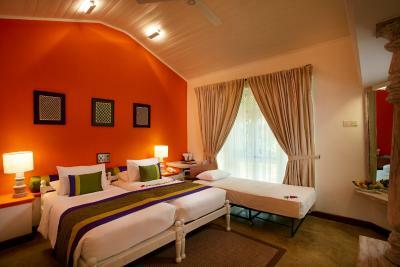 The rooms are very comfortable, big and airy and perfect with everything you need. 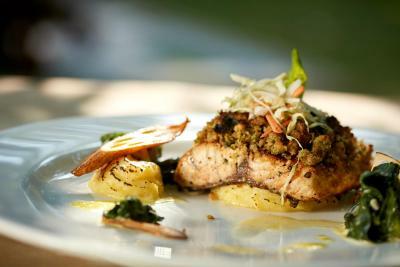 The location is beautiful and the food is outstanding! The view was spectacular, the pool was fabulous, the food was very nice, the beds were exceptionally comfortable and the staff were helpful!! We got into room by 9 am - perfect after a long haul flight arriving in the early hours, we were so grateful. The hotel was amazing. The view from the pool area is second to none. 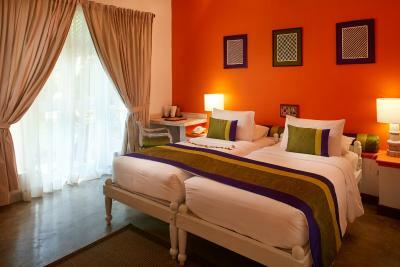 The rooms were great and very spacious and food in the restaurant was delicious. The staff were so lovely and friendly. So helpful. 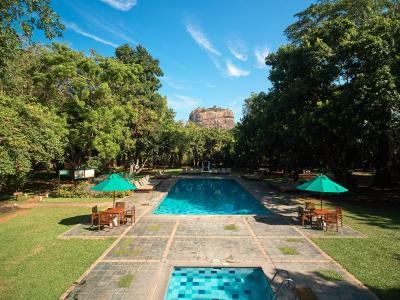 The location was really convenient for Sigiriya, the accommodation clean and very comfortable and the pool was a hit with the kids! 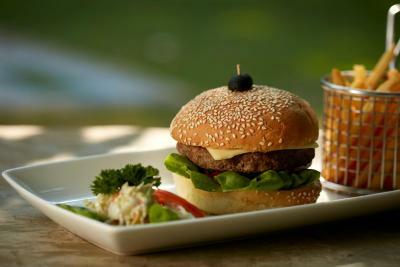 Food was also very good and a hotel for couples and families. 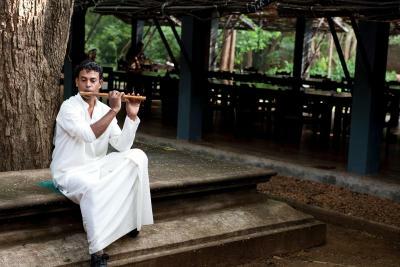 Sigiriya is located within the Cultural Triangle of Sri Lanka, an UNESCO World Heritage Site. 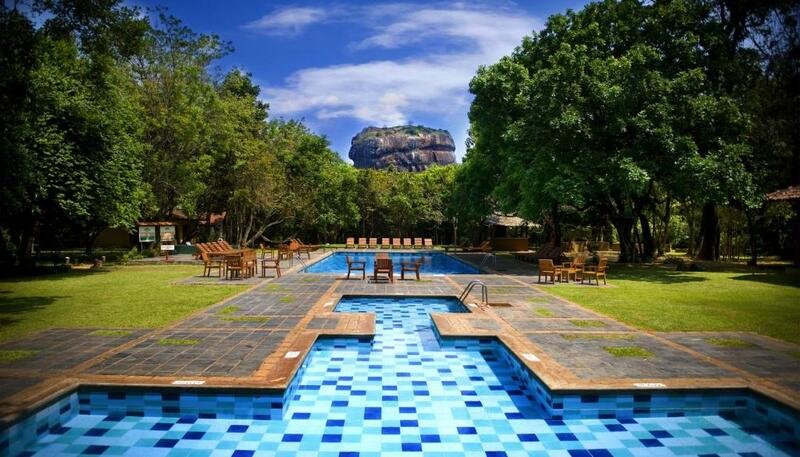 Featuring the best view of the Lion’s Rock, it offers an outdoor pool, restaurant and free parking. 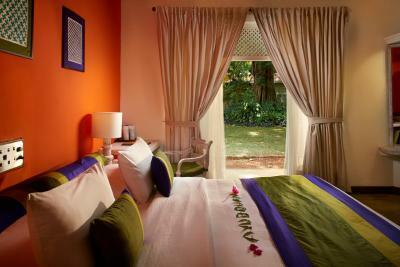 Air-conditioned guestrooms offer views of the garden. 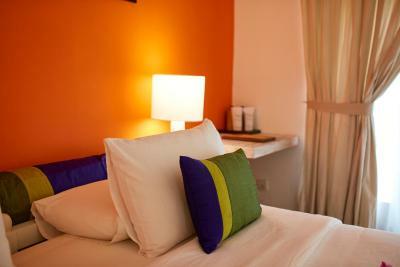 Each room is equipped with a minibar, tea/coffee making facilities and a flat-screen TV with cable channels. 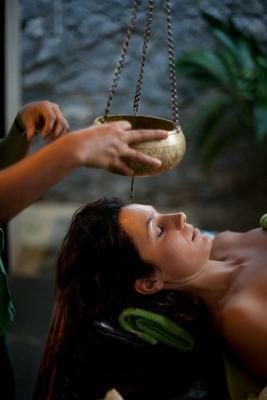 Hotel Sigiriya offers massage services at their Ayurveda Spa. 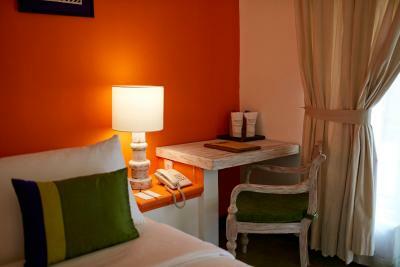 The tour desk can assist guests with arranging bird watching tours. 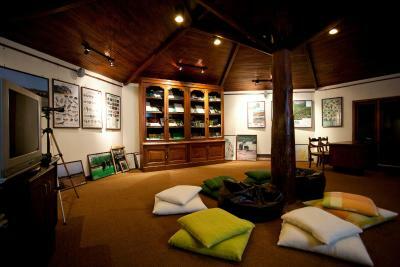 Documentaries about wildlife are shown at the Interpretation Centre. 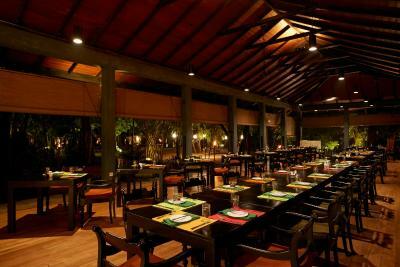 The hotel’s restaurant serves buffet breakfast and international dishes. 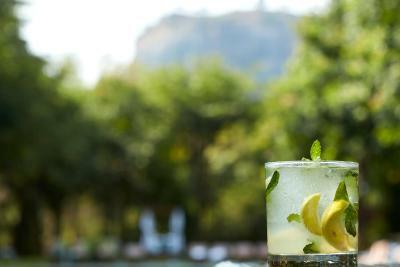 Refreshments can be enjoyed at the three bars on site. Sigiriya Hotel is a 3-hour drive from Bandaranaike International Airport. 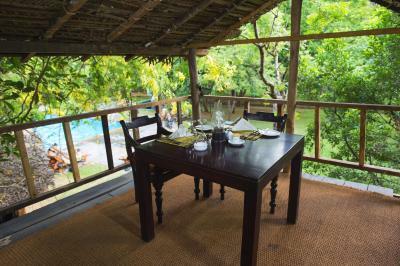 This is our guests' favourite part of Sigiriya, according to independent reviews. 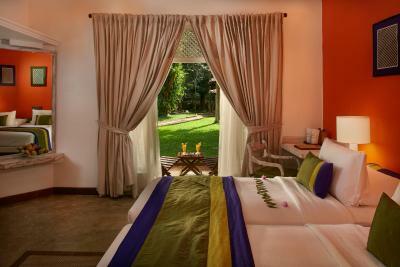 Hotel Sigiriya has been welcoming Booking.com guests since 17 Dec 2010. 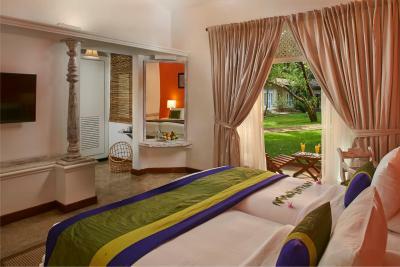 When would you like to stay at Hotel Sigiriya? 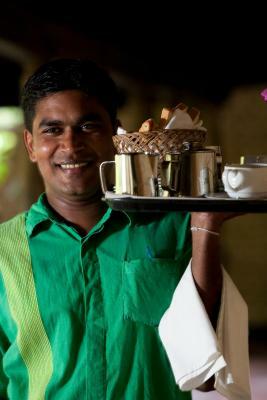 House rules Hotel Sigiriya takes special requests - add in the next step! 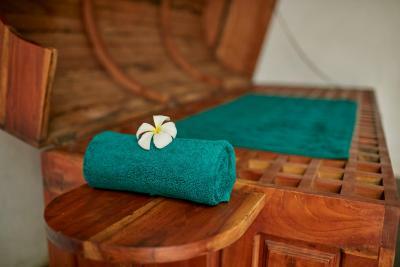 Hotel Sigiriya accepts these cards and reserves the right to temporarily hold an amount prior to arrival. 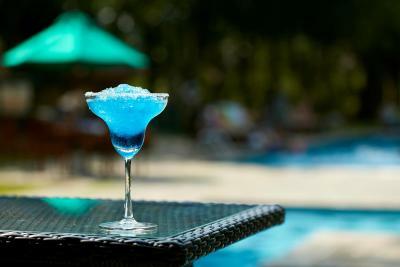 Location & view was amazing, staff friendly, great pool & bar area! Nice place to stay. On arrival you see a sign on the gate telling you when elephants were last seen at the property + you know the hotel has a good eye for detail. A jogging route is clearly marked for those that need more exercise than climbing the rock and laps in the pool might provide you. Check in and porter service as expected ushered through the round vaulted ceiling lobby/bar/lounge area which backs onto the pool. It is exactly as shown in the pictures. Telescope to look up at the rock, tree house, hammocks, shady quiet tables, all well thought out. 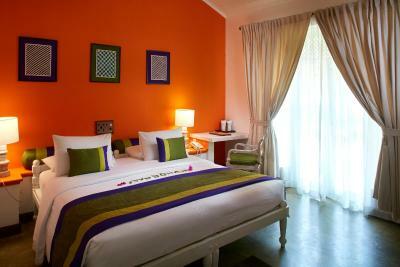 Room was spacious, spotless and well planned. 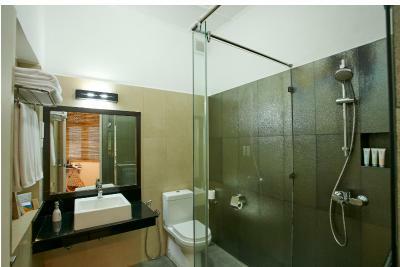 Seating area, small dressing area, shower room and balcony doors lead out to the external gardens where monkeys roam. Word about the monkeys they did wake me at 5am using loose roof tiles as a drum kit but if you’re about to go climb one of the rocks I don’t suppose you mind. Supper (lkr 2500 pp) and breakfast (included in our room rate) had a vast selection of delicious food and were well worth it. The hotel are used to catering for large groups and private travellers and have found that precarious balance of pleasing both set of customers. 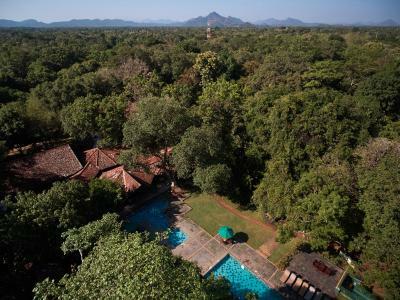 Of the 15+ hotels I stayed in across our self drive holiday in SL, this was by far the hotel I enjoyed staying in the most, however my waist line would have taken a huge knock should we have stayed longer. Secluded from alternative options for dinner. Restaurant prices were a little expensive. If you don’t like nature, be wary as there were many bugs and mosquitos in the room but that comes with the area. Maybe mosquito nets in rooms would help too? Dinner was a little over priced but a great selection. We paid an extra 1000lkr for an “outside bbq” which was actually the same as the bbq in the main dining area just in an outdoor seating area. Saying that, it was delicious. Nothing, it was all satisfactory. Excellent breakfast choices and quality. The restaurant was quite pricey, the buffet was 3x the cost of a la carte which seemed quite a lot more! The price offered for a transfer was very high and so we sought an alternative driver. Rooms can do with a little update. 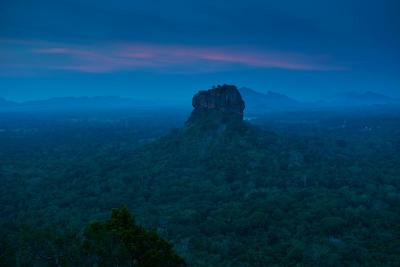 Amazing view of the Sigiriya Rock. Poor food, cockroach in bedroom. Horrific head massage so uncomfortable very poor.